Safety is paramount here at Gate Motors as all powered gates are governed by safety laws. Browse our range of safety devices & accessories and please take time to explore our comprehensive product information and installation guides. 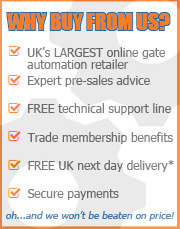 As well as the extra information provided we also offer free technical help pre & post purchase, either drop us a message, email: sales@gatemotors.co.uk or give us a call 01202 717 191.The sales lines are open Monday to Friday 8:30 - 17:30 (leave a voice message outside these times). Closed weekends & public holidays. 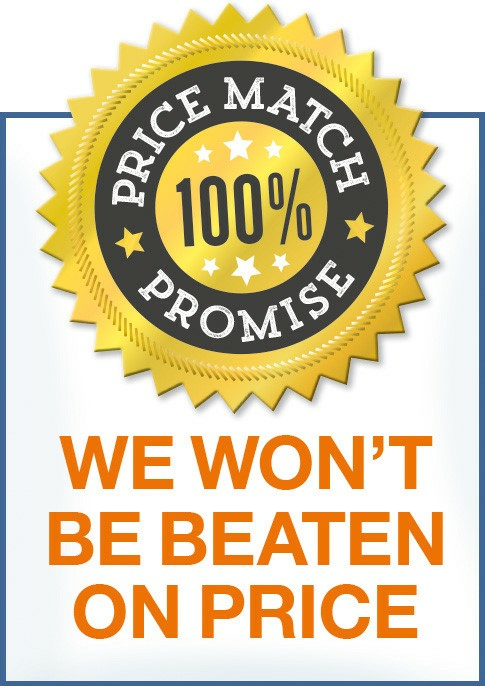 We also provide a call back service at a time convenient to you. 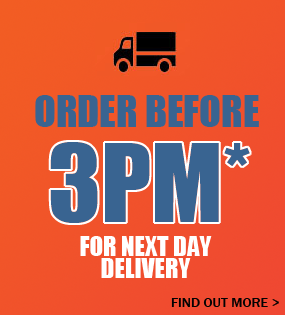 Products can be ordered online on our secure system or you can order over the phone 01202 717 191.